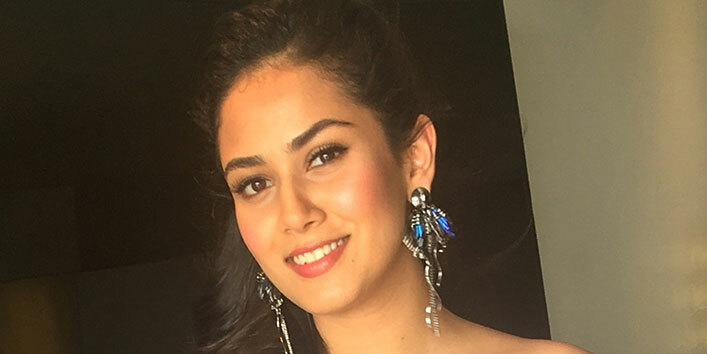 You are at:Home»Skin Care»Mira Rajput Reveals the Secret to Her Glowing Skin! Can You Guess?? 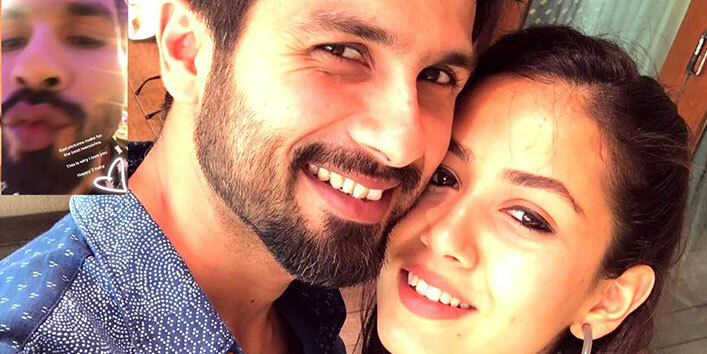 Shahid Kapoor’s wife Mira Rajput has always been a favorite of the paparazzi and since the time she got hitched to this Bollywood hunk, she has garnered huge fan following. After having her second baby, Zain, she has been shooting for ads related to skin and has been endorsing many brands for skin care. This got us thinking as to which product does she use to get the flawless skin that she has. During a question and answer session on Instagram, recently Mrs. Kapoor was asked by a fan that what is the secret to her flawless and glowing skin. She said it is something which is not novel but is unconventional. She wrote that she applies raw milk to her face every second day. So now we know that apart from being a regular at the gym, this is one thing that Mira gives credit to for her etheral glow. Moreover this home remedy won’t cost you anything and is quite affordable. So, it’s RAW MILK!! Raw milk is loaded with nutrients and can be applied topically on the skin. Cleopatra used to bathe in Donkey’s milk every day. Of course doing this would be asking you too much but you could include raw milk in your skin care routine- atleast little bit! Raw milk is the best beauty product. Why, you ask! Well, it has Vitamins A, D, B6, B12, lactic acid, protein and calcium and a lot of other ingredients. It exfoliates, hydrates, soothes, and gives a brightening effect to the skin by reducing dark spots. It is a great ingredient if you have acne, and you’d like to boost the production of collagen. So it is the solution for all your skin troubles. After rinsing off your face with mild cleanser, dab a cotton pad in some raw milk and clean your face with it. It will give moisture to your skin and thoroughly cleanse it at the same time. Let it remain for sometime before you put moisturizer. When you want to dilute a face pack, do it with milk. You can make your own face pack with home remedies. Mix besan, raw milk and turmeric and use it for lightening and brightening the skin as it helps remove tan. It is an excellent face mask with moisturizing properties. For dry and flaky skin, apply milk with a face brush. Let it dry for 5 minutes and then put another layer. Let the mixture stay on for 30 minutes. Rinse it off with cool water and you will be taken in for a pleasant surprise with your skin so soft to touch and feel. So, take Mira’s advice seriously and incorporate raw milk in your skin care routine if you want skin as flawless as hers.